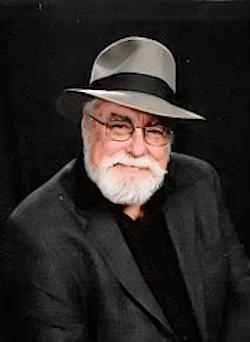 Jim Marrs, an author and conspiracy theorist who studied the Aurora alien spaceship crash of 1897, died Wednesday. He was 73.
following a heart attack. Marrs bowed out of speaking engagements earlier this year due to poor health. Marrs is best known for his book on the John F. Kennedy assassination, “Crossfire: The Plot That Killed Kennedy,” and his book “Alien Agenda,” which delved into the world of UFOs.